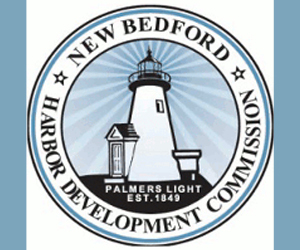 NEW BEDFORD, MA (January 16, 2009) – Why implement new fishing restrictions that even environmentalists don’t support? That was our burning question when federal regulators announced a set of interim rules this week meant to last until May 2010. With the viability of New Bedford’s fishing industry at stake, we figured the nonfishing public would be wondering, too. One answer, it seems, may be bureaucracy and inflexible thinking. To a federal spokeswoman, the issue is black and white: America’s mammoth fisheries law, the Magnuson-Stevens Act, requires most of New England’s fish stocks to reach certain levels by 2014, said Maggie Mooney-Seus of the National Oceanic and Atmospheric Administration’s Fisheries Service. Therefore, when new data out last summer showed that several species were not recovering as well as previously thought, quick action was required to comply with the law. GLOUCESTER, MA (January 15, 2009) – For the region’s commercial fishing fleets centered in New Bedford and Gloucester, the next year promises more of the same — a crazy quilt of closed grounds in different seasons and further reductions in days at sea, under interim regulations released yesterday. But harder times for the hard-pressed fleets are anticipated, with a further 18 percent reduction in the number of days at sea among the new mandates. Describing them as "more of the same, only more so," political and industry representatives in both ports condemned the rules, which won’t become final until after 30 days after formal publication in the Federal Register. GLOUCESTER, MA (January 16, 2009) – If newly proposed constrictions ofcommercial fishing opportunities drive fishermen out of business — asmost expect them to — the result will achieve a policy goal of thefederal government — smaller fleets in New England ports. That policy was articulated in a private letter last February by the federal government’s top fishing regulator, John Oliver, the acting assistant administrator for fisheries at the U.S. Department of Commerce. Oliver said he wanted "buyouts," not bailouts, of fishermen pushed into economic distress by federal policies created to protect depleted stocks. PORTLAND, ME (January 15, 2009) – New England’s battered groundfish industry faces even deeper cuts in fishing days under a new set of federal rules proposed for the season beginning May 1. 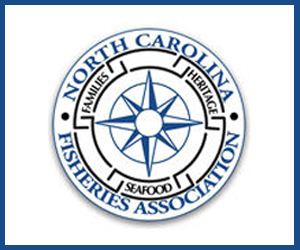 The National Marine Fisheries Service announced the proposed rules Wednesday and was expected to publish the details in the Federal Register today. The cutbacks, as expected, are severe and could further shrink the size of Maine’s remaining groundfish fleet in an effort to rebuild fish populations before a federal deadline in 2014. GLOUCESTER, MA (January 15, 2009) – For the region’s commercial fishing fleets centered in New Bedford and Gloucester, the next year promises more of the same — a crazy quilt of closed grounds in different seasons and further reductions in days at sea, under interim regulations released yesterday. But harder times for the hard-pressed fleets are anticipated, with a further 18 percent reduction in the number of days at sea among the new mandates. 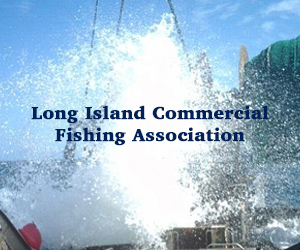 PROVIDENCE, RI (October, 2008) – Commercial fishermen have made great strides in rebuilding biomass and reducing fishing mortality on several important groundfish stocks. However, a number of other stocks are still short of their biomass and fishing mortality targets. The New England Fishery Management Council heard this mixed report during a special two-day meeting held Sept. 3-4 in Providence, where Paul Rago of the National Marine Fisheries Service’s (NMFS) Northeast Fisheries Science Center presented the findings of the third and latest Groundfish Assessment Review Meeting (GARM), which wrapped up at the end of August. NEW BEDFORD, MA (October 10, 2008) – Our fisheries management system is wasteful. 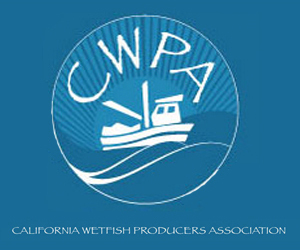 The regulations actually force fishermen to throw overboard huge quantities of valuable fish. Last year, because of regulations, more than 50 percent of the cod that were caught had to be thrown back dead. This is a sin, particularly given the financial condition of the fishing industry and the need to conserve our stocks. We have all read over the past decade that the fishing industry is in trouble financially and that the vessels will be out of business if the system doesn't change immediately, but we have had a huge reduction in our fleet from 1,000 vessels to 575 vessels in the last 15 years. During the same period, landings of groundfish have been well below 50 percent, but the reduction was done gradually, and fishermen, being very creative, did what they had to do to adjust to the cuts. And now we are anticipating further cuts that this time are certain to cripple the economic structure of the Massachusetts groundfish fisheries. 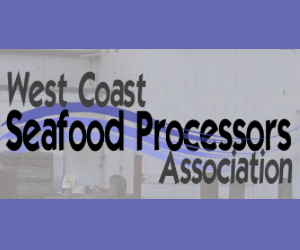 PORT CLYDE, Maine (October 14, 2008) — PRNewswire-USNewswire via COMTEX/ — Glen Libby, chair of the Midcoast Fishermen’s Association (MFA), will express his vision for the future of Maine’s groundfish fishery at U.S. Senator Olympia J. Snowe’s field hearing on the sustainability of Maine’s groundfishing industry at 1:00 p.m. today, October 14, at City Hall in Portland, Maine. 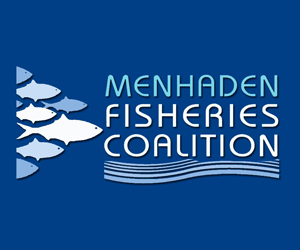 Given the success of its Community Supported Fisheries program (CSF), the MFA sees a tremendous opportunity for conservation and positive economic change for Maine’s groundfish industry. 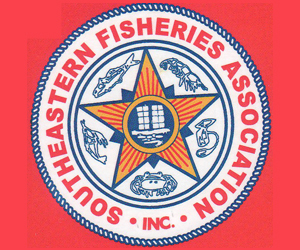 Sector management, now being promoted by the New England Fishery Management Council, is planned for implementation in time for the 2010-fishing season. NEW BEDFORD, MA (September 5, 2008) – The fishery management system in New England is in a crisis. Sectors of the New England fishing industry are about to be obliterated by new management measures that will severely curtail the catch. Taking note of the magnitude of the anticipated measures, Senators Snowe, Collins, Kennedy and Kerry wrote the assistant administrator of NOAA on May 16, requesting a delay in implementing the restrictions. 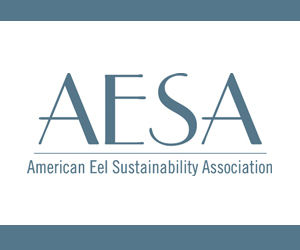 Expressing further concern, Representatives Frank, Tierney, Courtney, McGovern, and Capuano wrote the administrator on July 25 to request freezing regulations at the status quo for one year, until the management regime could be improved by eliminating wasteful management practices. PROVIDENCE, RI (September 04, 2008) — The ink was barely dry on a downbeat, 1,000-page study of groundfish stocks when critics started poking holes in it during the first day of a two-day meeting of the New England Fishery Management Council. New Bedford Mayor Scott W. Lang took the first 10 minutes of a mid-afternoon public comment period to implore the council to delay the imposition of Amendment 16, which would further restrict fishing based on the science in the report. More restrictions now, combined with sky-high fuel prices, would destroy the fishing industry in the nation's No. 1 port, Mayor Lang said. "The easiest way to regulate is to drive the fishing industry out of business," he said.